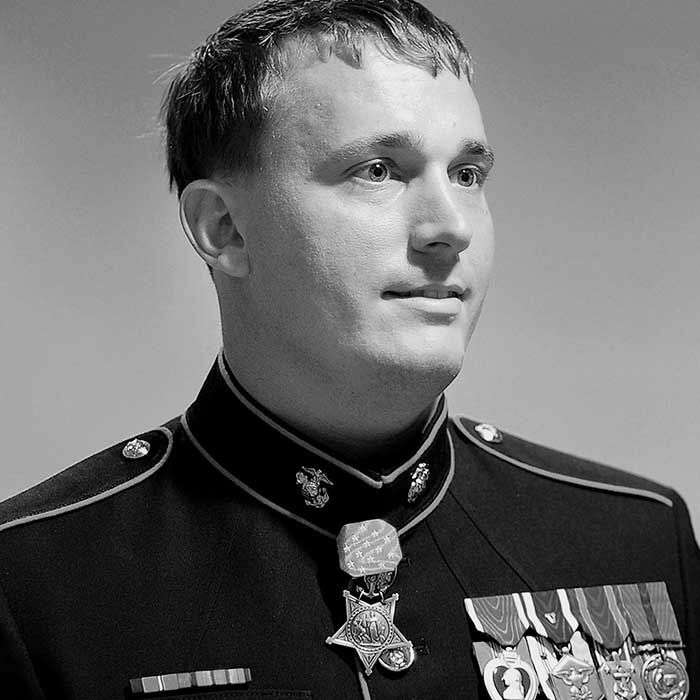 Dakota Meyer is a United States Marine Corp veteran. In 2009 he was awarded the Medal of Honor for his actions in the Battle of Ganjgal. He is the first living Marine in 38 years to be honored. Dakota and Lance discussed the battle at length, dealing with PTSD, having a beer with the President and his Own The Dash brand.